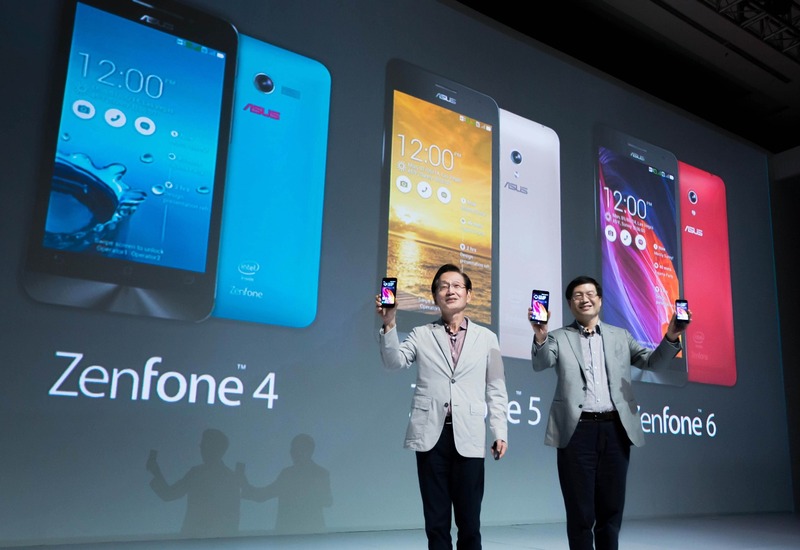 In Asus Zenfone 4, recovery mode allows users to explore a new world with their device. However, for most of them, entering into recovery mode is quite difficult especially if you’re new to the Android mechanism. But there is no need to worry as you can choose to learn it right here. We will provide you all the information related to recovery mode and ways to enable it. In general, your smartphone runs on the stock recovery mode. This mode is there on your device along with the default Android firmware so here we will discuss about a built-in feature. Now, the operations that can be commenced through the stock recovery are a bit limited because one will have to deal with factory limitations. Therefore, if you wish to tweak your Asus Zenfone 4, it is necessary to first replace this mode with a custom recovery environment such as CWM or TWRP recovery. The default recovery image is blocked on the Zenfone 4 and you can boot into Droidboot mode from where you can initiate recovery-like operations. The full recovery mode menu can be accessed only after you flash a custom recovery platform. Switching your device to recovery mode is an official operation, certified by Asus. Therefore, you shouldn’t worry about losing your Zenfone 4 warranty by resuming the following lines and you won’t have to use a third party app or any other complex or risky tool for finishing this tutorial. Begin by switching off your phone: press and hold the Power key and wait while the shutdown operation is finished, or press the Power button once and select “power off”. Press and hold Power and Volume Up buttons. The Droidboot mode will be displayed on your Asus Zenfone 4. Open a cmd window: press and hold the Shift keyboard key while right clicking on any blank space and choose ‘open command prompt window here’. Turn on your smartphone and connect it with your PC via USB cable. In the cmd window enter: adb reboot recovery. If your Asus Zenfone 4 is rooted, it is possible to use the Quick Boot app. You can download this software from Google Play. Then, install it and run the tool. Now, just follow on screen prompts and go into the recovery mode easily.